This acceptable use policy sets out the terms between you and us under which you may access our website https://brickhunter.com and any sub-domain(s) of those sites (unless expressly excluded by such sub-domain's own terms and conditions (any of these and/or all will be referred to throughout this document as "our site"). This acceptable use policy applies to all users of, and visitors to, our site. Our sites are operated by Brickhunter Ltd. We are registered in England and Wales under company number 05245209 and we have our registered office at Brickhunter Limited, The White House, 278 Bawtry Road, Doncaster, South Yorkshire, DN4 7PD. We may from time to time provide interactive services on our site, including, without limitation on chat rooms and bulletin boards ("interactive services"). Where we do moderate an interactive service, we will normally provide you with a means of contacting the moderator, should a concern or difficulty arises. These content standards apply to any and all material which you contribute to our site ("contributions"), and to any interactive services associated with it. To the extent permitted by law, we exclude liability for actions taken in response to breaches of this acceptable use policy. The responses described in this policy are not limited, and we may take any other action we reasonably deem appropriate. 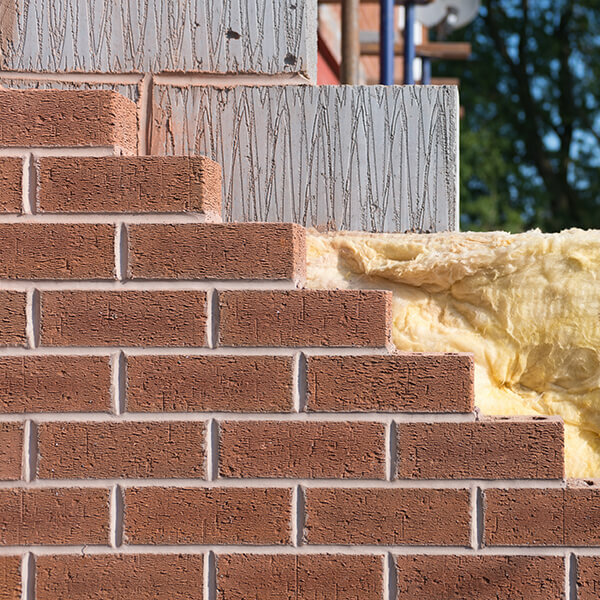 We believe people deserve to buy bricks happily, which is why we invest our time and skill into a customer experience which is quick and easy to use. 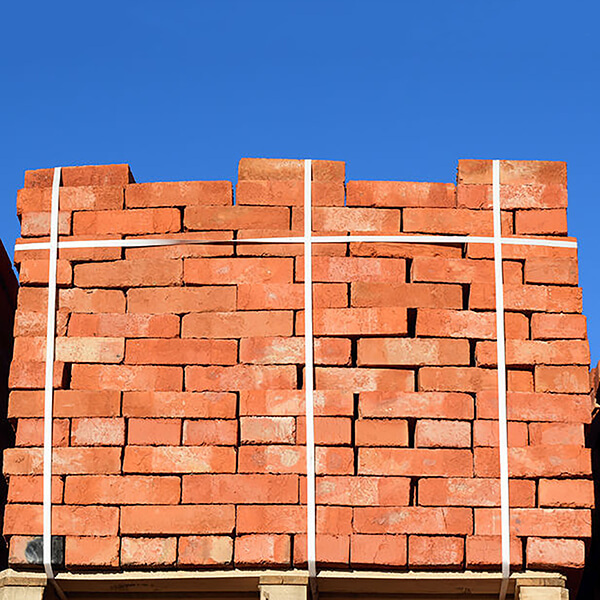 We'd love to help you buy the best bricks for your project. Copyright © 2019 Brickhunter Ltd. All Rights Reserved.